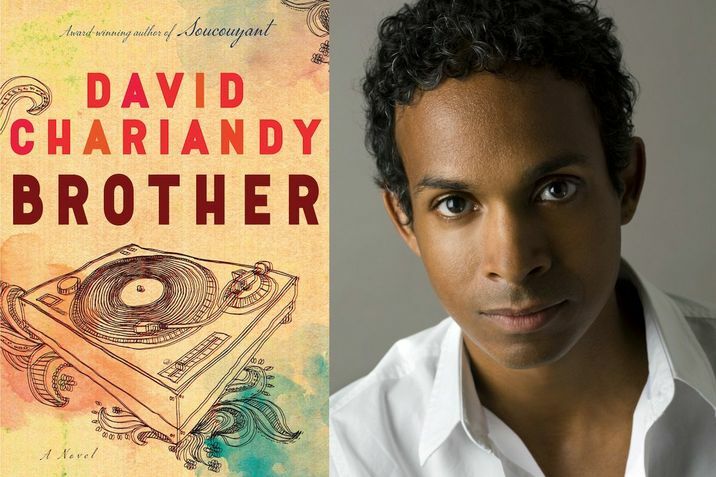 It’s been 10 years since David Chariandy’s first novel Soucouyant was published to critical acclaim. His second novel Brother came out in September, and it’s notable for many reasons--aside from the longstanding craving it satisfies. First, and least obvious to eBook readers: it’s short, a diamond of a novel. Chariandy’s time since his debut hasn’t been spent piling up pages, but refining and compressing. You could read Brother, or listen to the audiobook in one long evening (and once you start, you’re going to find it hard to stop). But it’s also notable in Canadian literature for being set almost entirely in the southeast of Scarborough, Toronto’s eastern suburb--a region of strip malls and spotty public transit, and a frequent target of downtowners’ casual derision. 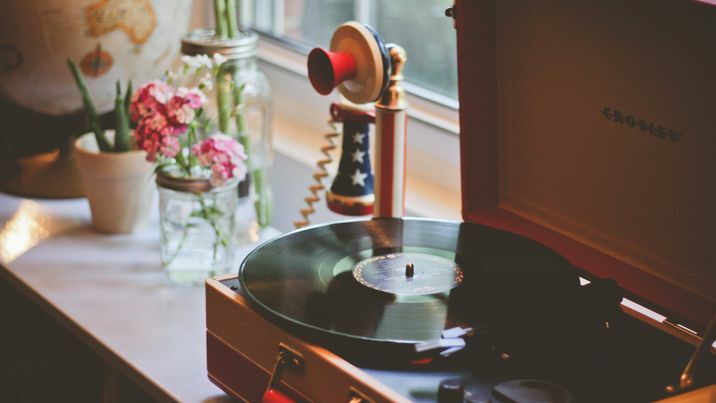 But the book’s most unusual feature exists outside of its physical and narrative bounds: there’s an accompanying Soundcloud mixtape. Brother is a novel of mourning. It’s Michael’s story about his older brother Francis, and their mother, an immigrant from Trinidad who works tirelessly to provide for her boys. As the novel opens, Michael’s childhood friend AIsha has come to visit, stirring up memories of the old days, Francis, and the tragedy of his violent death. 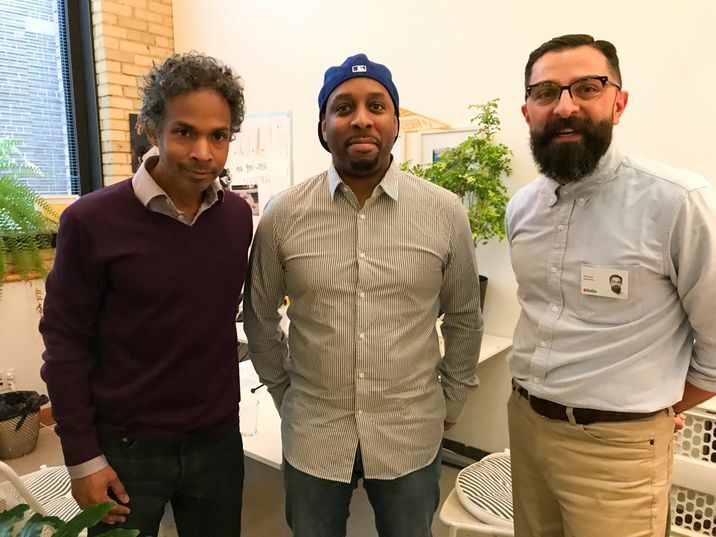 We sat down with David Chariandy the day before Brother was awarded the prestigious Rogers Writer’s Trust Fiction Prize. Along for the ride was Agile, the Toronto hip hop producer & DJ who created the mix that captures the spirit and sound of the novel. We talked about growing up in the suburbs, the first music we ever bought, and how David finally wrote the novel that had been writing itself in his mind for the past decade. Start a Kobo Audiobooks subscription and listen to Brother for free. The wait until his next book will be mercifully short. Coming in early 2018 is his first work of non-fiction, written in the form of a letter to his daughter in which he reveals his hopes for her, as well as his fears. You can pre-order I’ve Been Meaning To Tell You: A Letter to My Daughter now.